1. 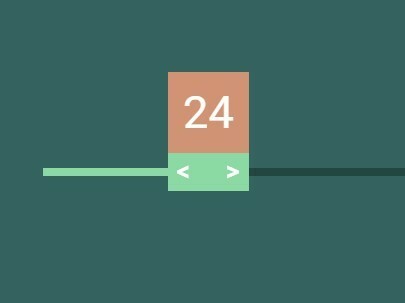 Create an Html5 range slider input in your webpage. <input type="range" id="rangeslider" min="0" max="100" value="20" step="1"
3. The required CSS / CSS3 to style the range slider. 4. Import the latest version of jQuery library at the end of the document. This awesome jQuery plugin is developed by xmaster. For more Advanced Usages, please check the demo page or visit the official website.